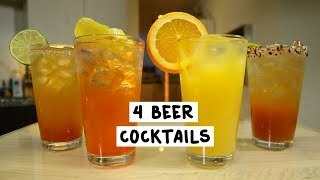 This is a drink I created myself in my Kitchen when I couldn't make up my mind which drink to make. After a bit of experimenting this is what I finished with. Combine all ingredients into a lowball glass over ice. Stir. Ice is optional or could even be replaced with ice cream.